S5 Ep. 20 "NBA Hipster Credentials"
S5 Ep. 20 "NBA Hipster Credentials" Heading into the All-Star Break Chuck, Jon and Keith convene to make sure they are up to snuff with all their NBA hipster opinions. 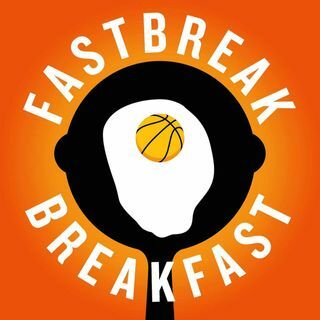 Apply promo code "FASTBREAKBREAK" at SeatGeek.com for $20 off your first order.